Flushing! Chinese members and Missionaries! 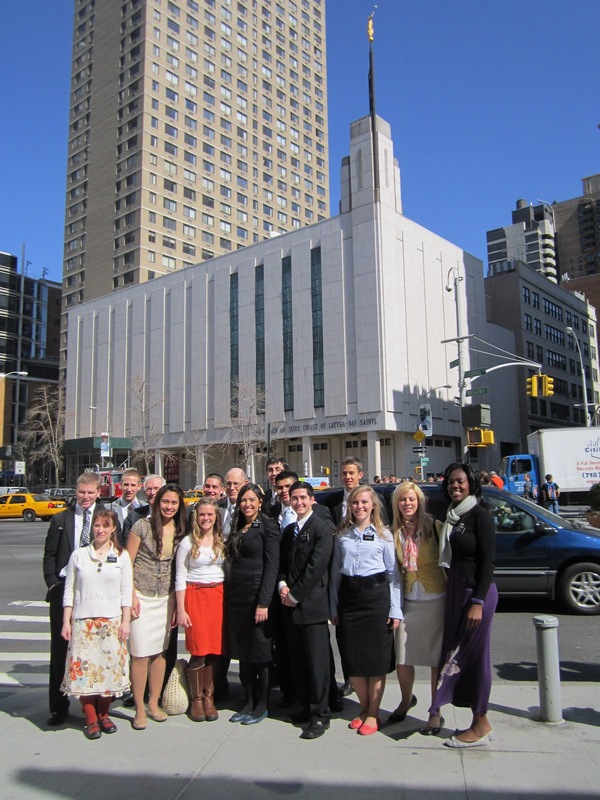 Manhattan, New York Temple trip! Service in the Park! Zone 4 Street Sweep over in Corona! 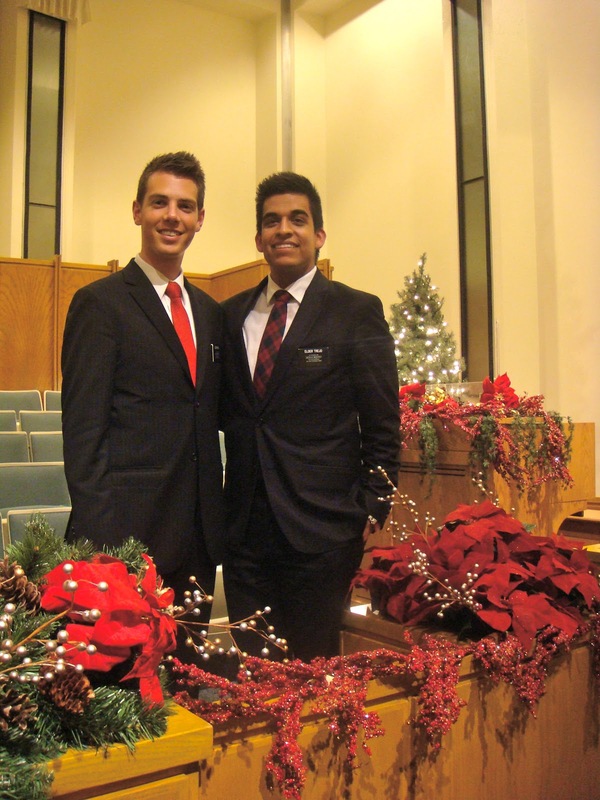 Sorry for the late update on these new missionaries! President and Sister Nelson will be having a mission reunion and want to invite all returned NY NY South Missionaries. 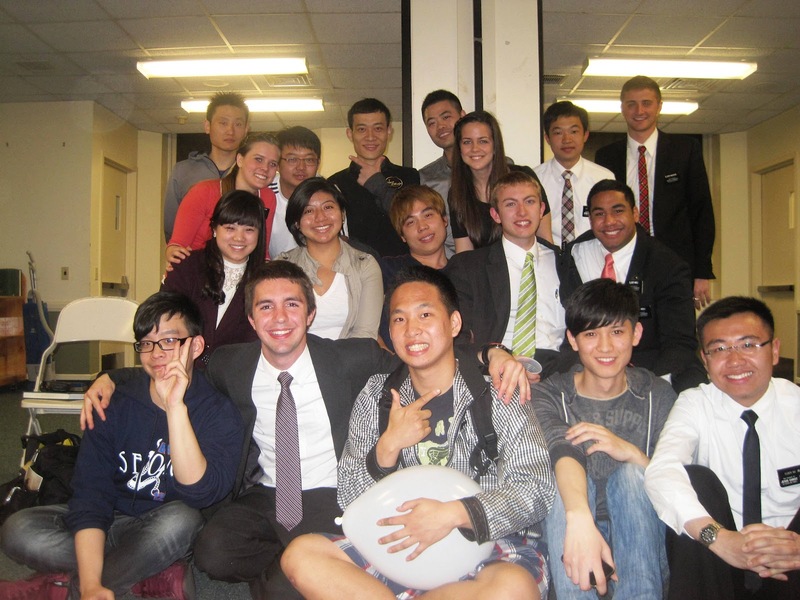 It will be held at their home in Salt Lake City on Friday July 13th, 6:30pm-11pm. The dress will be casual. Their address is 3021 Shakespeare Pl. Their home is almost directly east of the Salt Lake Zoo. If you need any more information call them at Home-801-583-0828 or President's Cell-801-599-9300 after July 1st or 516-729-5681 before July 1st. We are really excited to see everyone there. 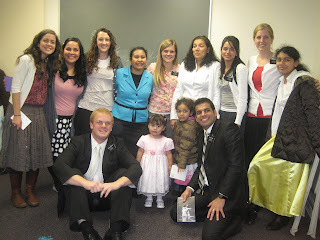 So excited, in fact, that Sister Nelson will be making......CHICKEN BAKES! We love you and can't wait to see you! Christmas in the mission! What an exciting time. Here are some photos from the New York New York South mission, celebrating the season of the Savior's Birth. The Plainview Chapel, decorated for the 2011 Missionary Christmas Concert entitled: "Come Let Us Adore Him", on December 11th. Elder Brownell working on the "Christmas Spactacular! ", our 2011 Mission Conference, held at the Rego Park Chapel in Queens. 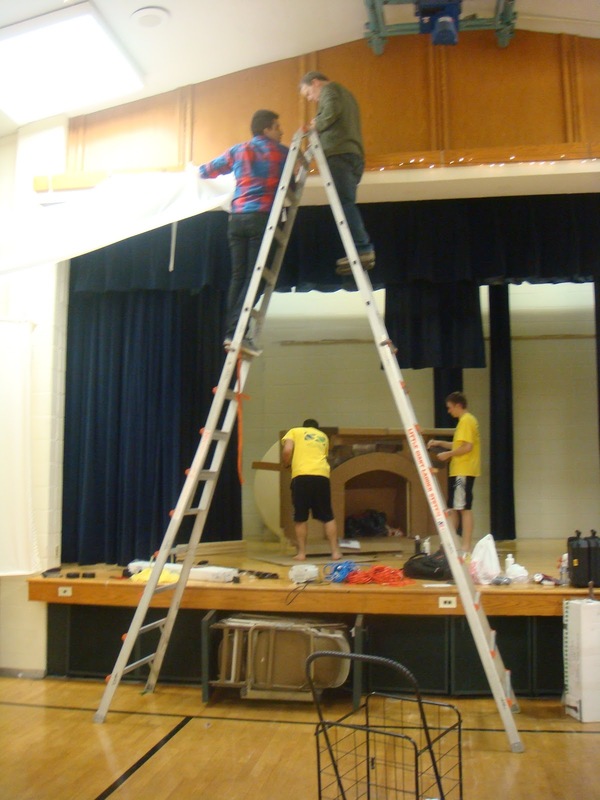 The Fireplace, under construction by Elder Hall, Elder Cooley, and Elder Alvarado. The Chapel, ready for the concert! 12 hours later, the cultural hall was transformed into a winter wonderland! The decor on the stage made the cultural hall feel like "home." Enjoying the delicious dinner prepared by the senior couples. Santa making a star appearance!